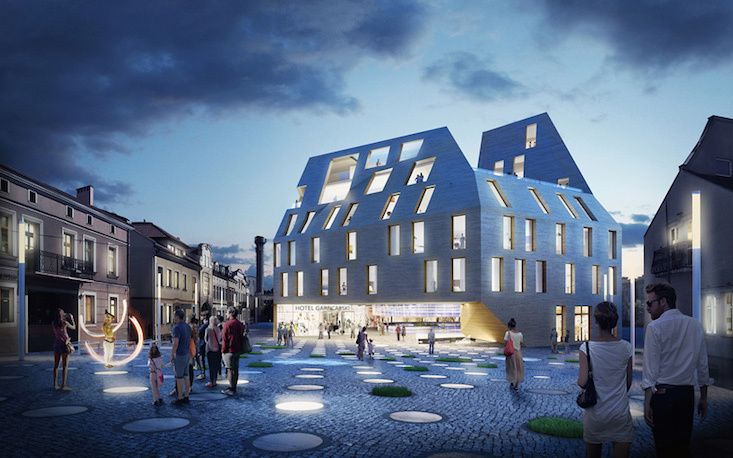 Take a look at these designs for a pottery-inspired building in Rzeszów, southeast Poland, by Spanish architecture studio Bakpak. Bakpak have released a proposal for The Pottery Courtyard, a multi-purpose building that takes its inspiration from the work of local ceramics artisans. 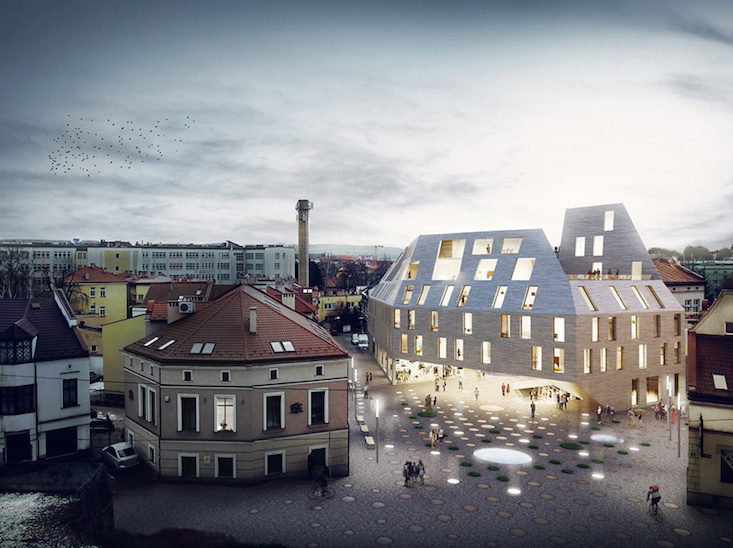 “Tradition in the modern world is our leitmotif in the work on this project,” said Bakpak, who have been working together with Venice-based Eovastudio on the project. 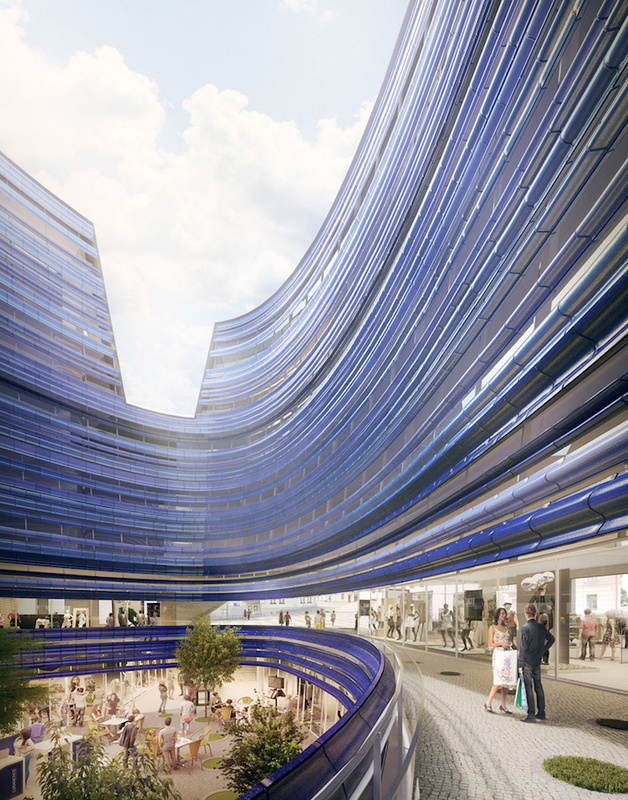 While the building's exterior features sharp edges and angles, its interior centres on a curved courtyard, the design for which was inspired by the shape of a potter's wheel.